The Babolat AeroPro Lite GT tennis racket provides a great combination of power and control and is the lightest and most manoeuvrable frame in the Aeropro range weighing only 260g (9.2oz). 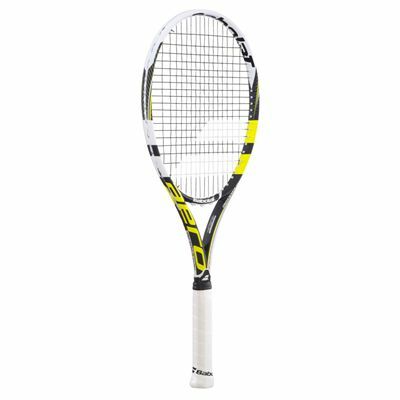 The racket has a medium-sized head of 100in2 (645cm2) that incorporates an open 16 x 19 string pattern which helps generate more spin. 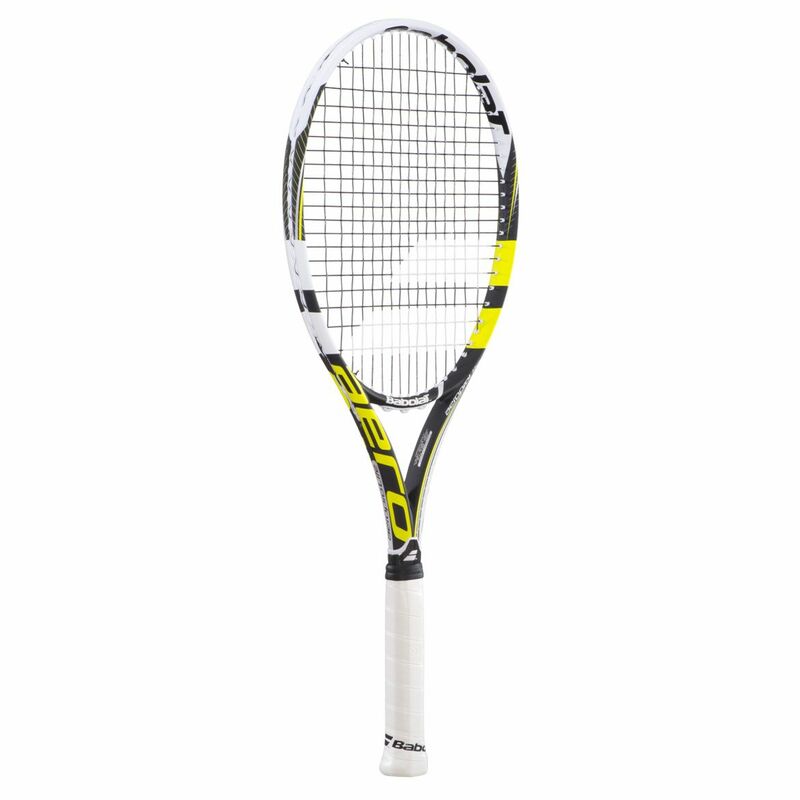 It has a graphite/tungsten construction and is evenly balanced to meet the needs of stronger and aggressive players who play an all court game. The racket incorporates various technologies that ensure excellent feel and control as well as extra power and faster swing. for submitting product information about Babolat AeroPro Lite GT Tennis Racket We aim to answer all questions within 2-3 days. for submitting product information about Babolat AeroPro Lite GT Tennis Racket. We aim to answer all questions within 2-3 days. If you provided your name and email address, we will email you as soon as the answer is published. for submitting product review about Babolat AeroPro Lite GT Tennis Racket.